We are looking for PhD students and hackers to join the lab! With the recent breakthroughs in mobile computing and data-driven intelligence, software systems will eventually deeply entrench in every aspect of our modern lives. Consequently, cyber security threats are incurring ever more devastating damages. The mission of the Cybersecurity Lab at HKUST is to develop a wide spectrum of methods and tools to help win the fight against cyber security threats. The cybersecurity lab consists of a strong body of world leading faculty members and aims to become a strong force and a key voice of cybersecurity locally in Hong Kong, regionally in China, and at the world stage. Charles Zhang is an Associate Professor and director of the Cybersecurity Lab in the Department of Computer Science and Engineering, HKUST. His major research interest is the use of program analysis techniques to improve software quality. He has published extensively at premium conferences and journals of programming languages and software engineering. He has served on many organizational and technical committees of international conferences. He is currently an associate editor of IEEE TSE. His research received many awards including PLDI distinguished paper award, ACM SIGSOFT Doctoral Dissertation Award, and IBM PhD fellowships. Prior to his science endeavour, he spent a year in Beijing Normal University studying history. Before his graduate study, he worked as a software engineer at Motorola and a Silicon Valley startup. Charles obtained his Ph.D, M.Sc, and B.Sc. with honours, all from University of Toronto. Cunsheng Ding was educated at Shaanxi Normal University (China), The Northwestern Telecommunications Engineering Institute (China), The University of Karlsruhe (Germany), and The University of Turku (Finland). His education has a background in physics, computer science and mathematics. Dr. Ding was a lecturer of mathematics for four years at Xidian University, China; and an assistant professor of computer science for three years at The National University of Singapore, Singapore. Currently he is a professor of computer science and engineering at The Hong Kong University of Science and Technology. His main research fields are cryptography, security and coding theory. He has coauthored five research monographs published by Elsevier (1998, 2004), Springer Verlag (1991), World Scientific (1996, 2014), and the National Defense Press (1994). Dr. Ding was a guest editor for five journal special issues on cryptography and coding theory, and is an editor of six other international journals. He has served on the program committee of numerous international conferences, and co-chaired three international conferences on cryptography and coding theory. Prof. Ding was an invited researcher for the Program on Cryptography, Coding theory and Computer Security at The Isaac Newton Institute of Mathematical Sciences at Cambridge University (U.K.) in 1996, and an invited senior scientist for the Research Program on Coding Theory and Data Integrity at the Institute for Mathematical Sciences of The National University of Singapore in 2001. Dr. Ding was an invited keynote speaker at numerous international conferences. He is a recipient of the State Natural Science Award of China in 1989. 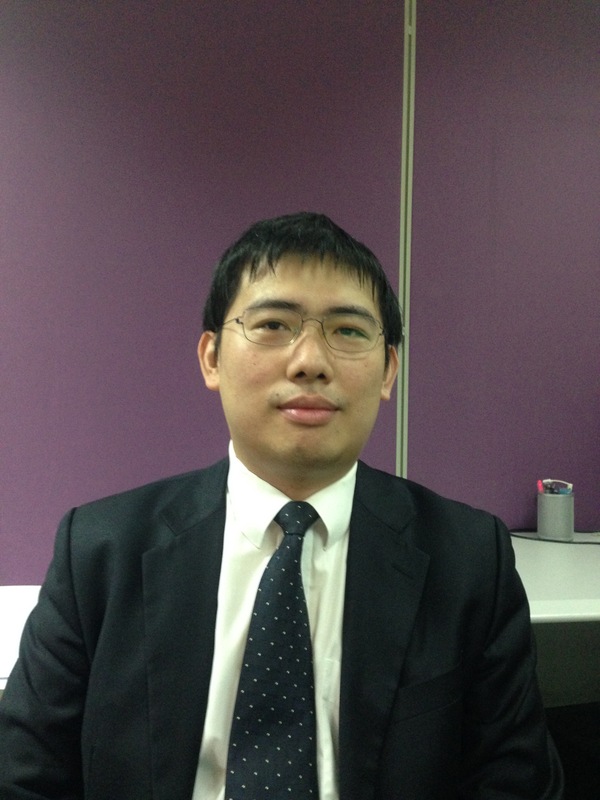 Tao Wang joined the Cybersecurity Lab at HKUST as an Assistant Professor in 2016. His research is in security and privacy, with a special focus on web privacy and anonymity networks. 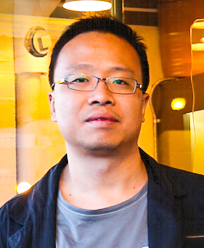 Tao Wang received his Ph.D. at the University of Waterloo, having been awaraded the Ontario Graduate Scholarship for his research. K.-T. Tim Cheng received his Ph.D. in EECS from the University of California, Berkeley in 1988. 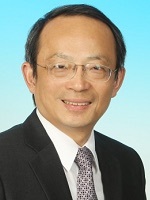 He has been serving as Dean of Engineering and Chair Professor of ECE and CSE at Hong Kong University of Science and Technology (HKUST) since May 2016. He worked at Bell Laboratories from 1988 to 1993 and joined the faculty at Univ. of California, Santa Barbara in 1993 where he was the founding director of UCSB’s Computer Engineering Program (1999-2002), Chair of the ECE Department (2005-2008) and Associate Vice Chancellor for Research (2013-2016). 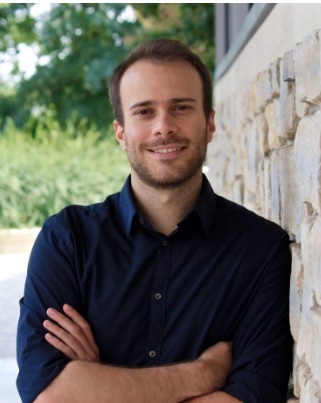 His current research interests include design automation for photonics IC and flexible hybrid circuits, memristive memories, mobile embedded systems, and mobile computer vision. He has published more than 400 technical papers, co-authored five books, adviced 40+ PhD theses, and holds 12 U.S. Patents in these areas. He served as Director for US Department of Defense MURI Center for 3D hybrid circuits which aims at integrating CMOS with high-density memristors. Cheng, an IEEE fellow, received 10+ Best Paper Awards from various IEEE and ACM conferences and journals. He has also received UCSB College of Engineering Outstanding Teaching Faculty Award. He served as Editor-in-Chief of IEEE Design and Test of Computers and was a board member of IEEE Council of Electronic Design Automation’s Board of Governors and IEEE Computer Society’s Publication Board. 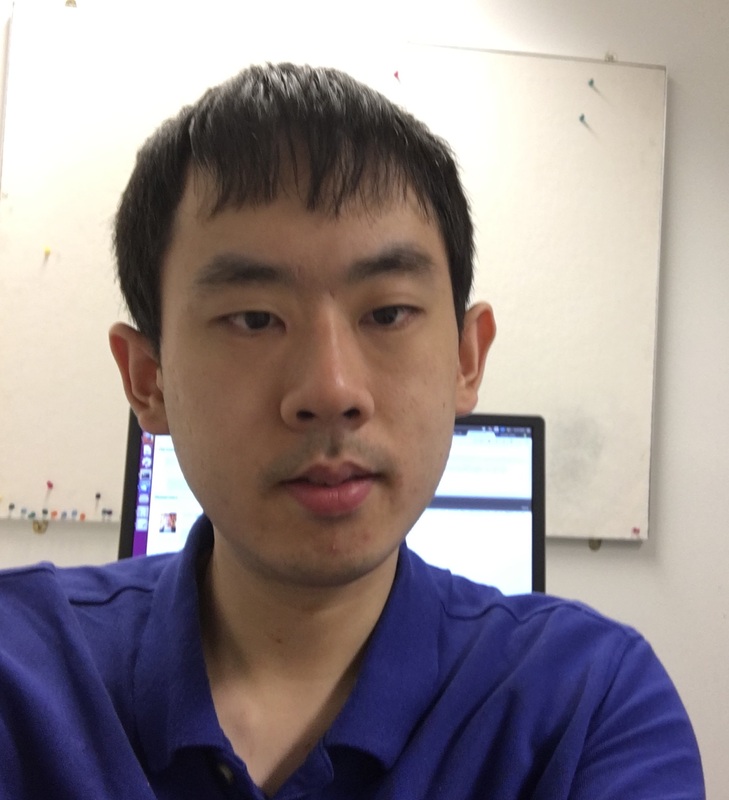 Shuai Wang will join the Department of Computer Science and Engineering at HKUST as an Assistant Professor in 2019 after his postdoctoral appointment at ETH Zurich. He received his Ph.D. from Penn State University, and B.S. from Peking University. 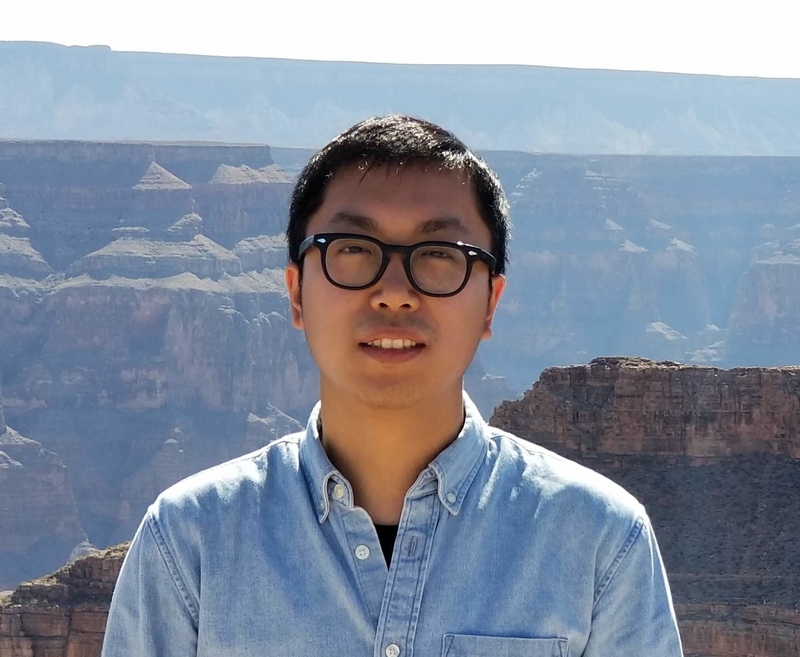 Shuai Wang is broadly interested in computer security and specializes in binary reverse engineering, software security, and low-level security techniques. Ricci IEONG rejoint Computer Science Department in 2015 as Adjunct Assistant Professor after practicing IT security services for 21 years in Hong Kong and international markets. He first started his IT security career in the CyberSpace Center of HKUST in 1997 after he obtained his M.Phil degree from COMP (HKUST). Then in 2000, he founded the first Penetration Test Center within Hewlett-Packard. After working in HP for 5 years, he founded his own IT security company where he leads the IT security planning, IT security assessment, Digital Forensics Investigation, Penetration test and IT audit project as well as security management solution design projects. Ricci obtained his Ph.D degree (Digital Forensics) from Computer Science Department (the University of Hong Kong) in 2013 after practicing IT Security and Digital Forensics investigation. As a part-time digital forensics researcher, he frequently published papers on Peer-to-peer forensics, Live Forensics, Log analysis area and a digital forensics investigation framework - FORZA as well as participated in International Forensics Challenges.